If your workshop has yet to invest in a car engine hoist, or you are simply tired of a poor quality engine crane that is not providing enough lift or failing to properly hoist your engines, then you need to look at our 1 ton or 2 ton hydraulic engine crane offerings. At SGS Engineering, we know just how important it is to have an engine crane that can comfortably hoist and support the weight of an engine. Our car engine cranes are well-made and designed to last. Their selection of jib positions can offer you flexibility regarding your desired engine lift. The larger your engine, the larger lifting capacity model you need, which is why we have a range of engine hoists for sale available from 450kg to 2 tons. Whichever model you choose, with the quality engine cranes from SGS you won’t go wrong. We also have gearbox stands for sale to complement our range of engine lift cranes. 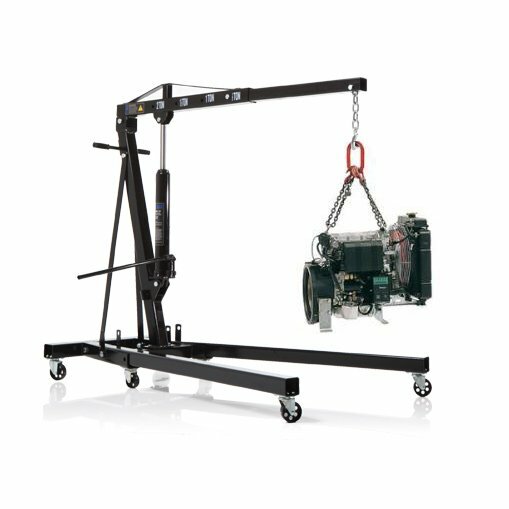 If you need advice regarding which engine crane hoist can provide the right amount of lift and leverage for your particular car engine model, then you can contact our helpful customer service team who are on hand with their expert knowledge to provide you with the guidance you need to make the right decision. 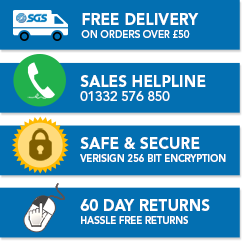 Full parts and servicing are also available here at SGS, as well as a 2 year warranty on your chosen engine crane to give your products cover and protection. So browse our engine lifters today and make the most of our fast next day delivery.